온가족을 위한 연령대별 레시피를 제공합니다. 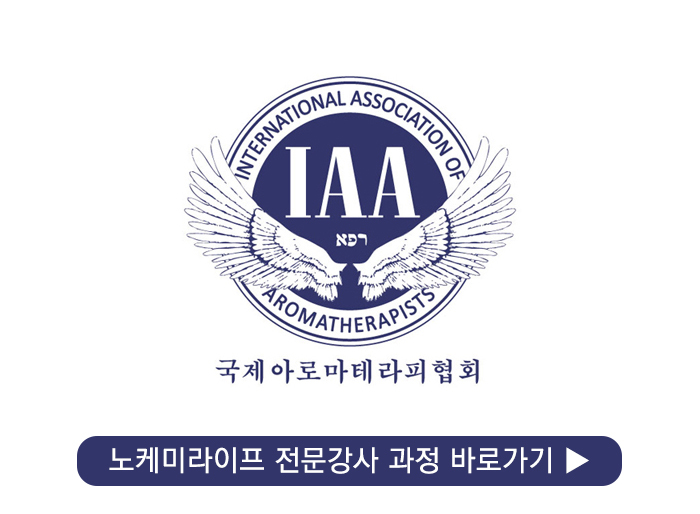 고 영양과 보습에 좋은 달맞이꽃종자유, 아보카도오일, 스윗아몬드오일, 시어버터 등이 함유되어 윤기있고 촉촉한 피부로 가꾸어 줍니다. It contains high nutrition and moisture with evening primrose oil, avocado oil, sweet almond oil, and shea Butter. It makes shiny and moist skin. This Natural Elastic Lotion will repair your dry skin after a long winter, but it’s light enough to carry you all the way through a hot summer. 온가족 천연 로션 레시피는 노케미라이프 전문강사 과정에서 만나볼 수 있습니다.